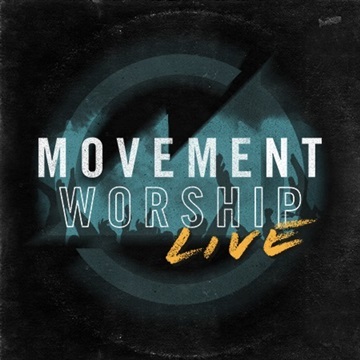 This summer the Movement Worship Band played at Operation Everything Camp, Beyond Camp, and Momentum Conference in Chicago. Last year we played at Operation Everything Camp and it quickly became the bands highlight of the summer. This year we were very humbled to be asked to come back. We then decided that this is where we wanted to record our live worship EP and capture the experience. The students sang with their hearts and every bit of their lungs and voices. Imagine 170+ students crammed in a small room singing to Jesus with all they have to some of our favorite worship songs popular today.